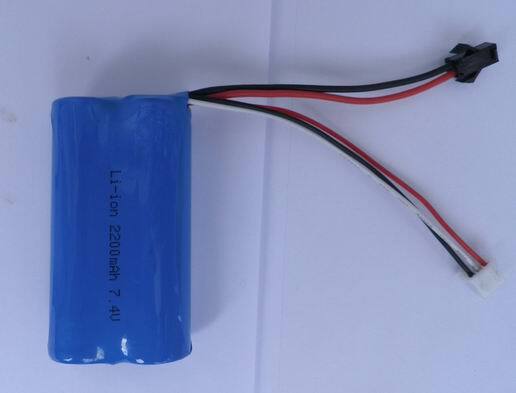 Adopted special NCM chemistry, SuPower developed specified battery and battery packs for power toos, garden toos and RC model planes RC toys markets. 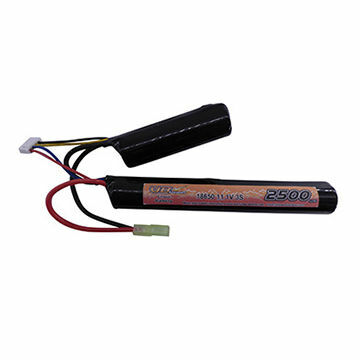 These batteries can be fast charged in 3C and discharged within 40C rate. Currently, SupPower produce 18650 cells to replace the packs with same dimensions. Adopted special NCM chemistry, Ronda developed specified battery and battery packs for power toos, garden toos and RC model planes RC toys markets. These batteries can be fast charged in 3C and discharged within 40C rate. Currently, Ronda produce 18650 cells to replace the packs with same dimensions.